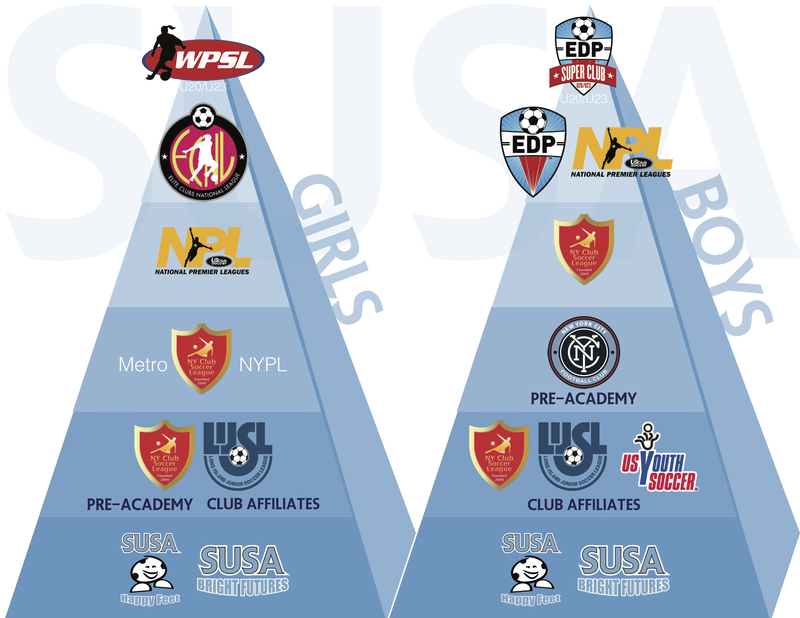 Our club pathway is designed to give you the highest quality soccer and family experience in an environment that places a high value on core values. Everything we offer, commencing with our HAPPYFEET and Jr. ACADEMY programs and continuing through our PRE-ACADEMY and three-tiered ACADEMY team program, has the purpose and potential of helping your child develop and graduate upward to the next level of play. We are guided by our desire for quality soccer play and a vision for a progressive club environment where values are not compromised.